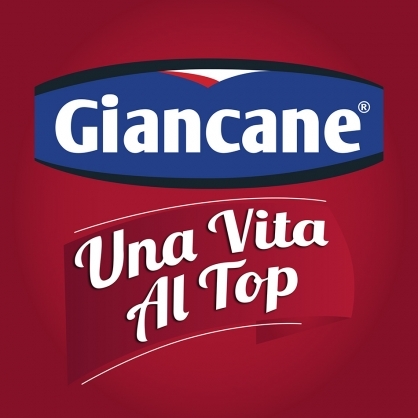 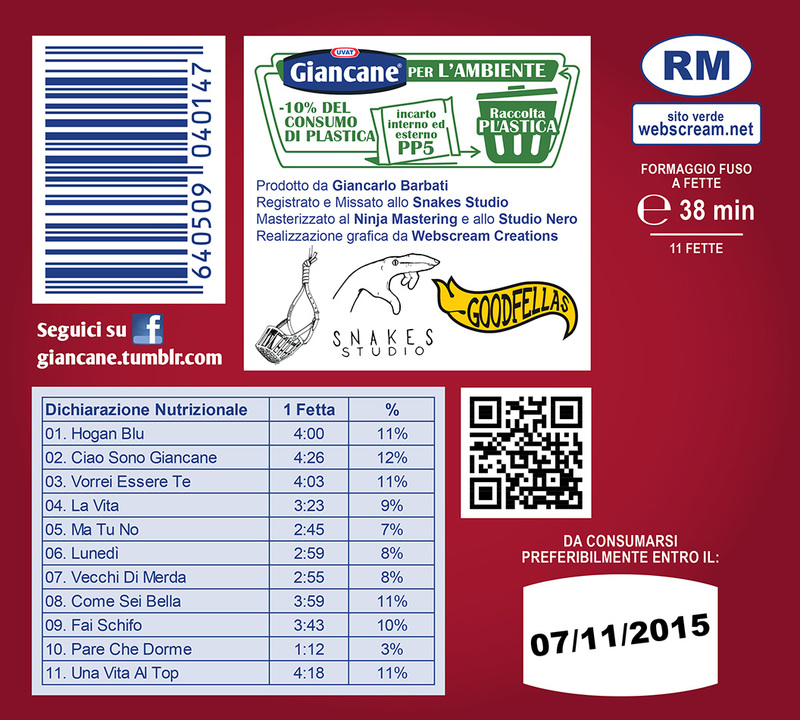 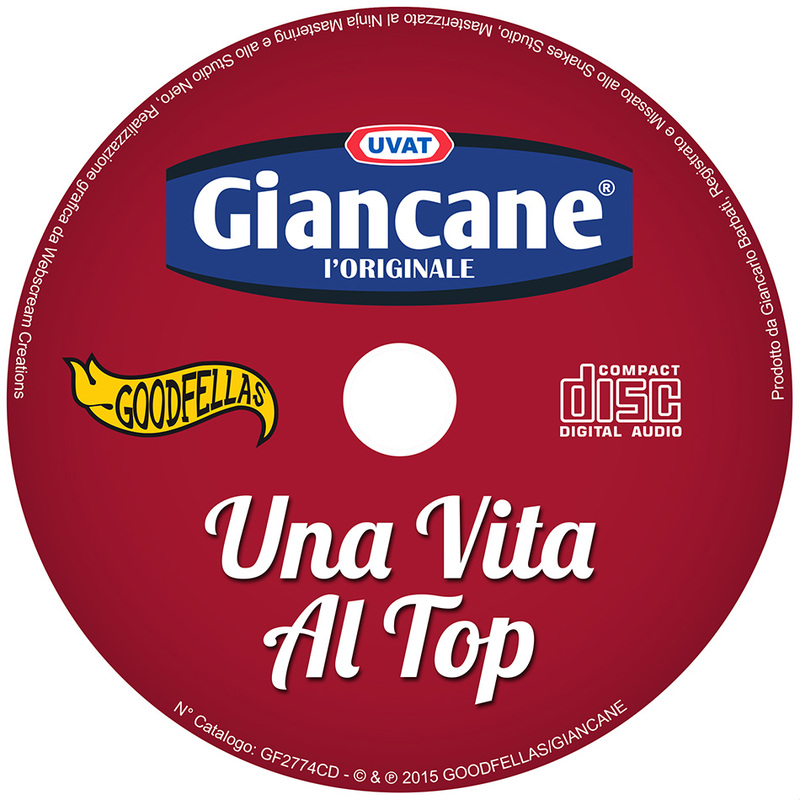 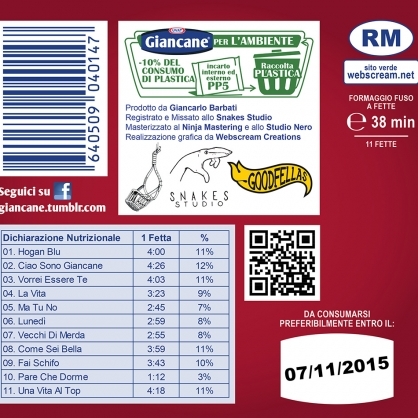 Una Vita Al Top is Giancane‘s first studio album, released in 2015. 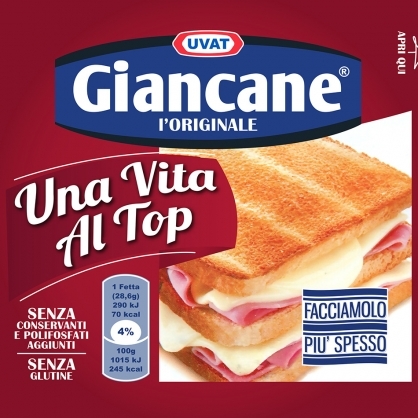 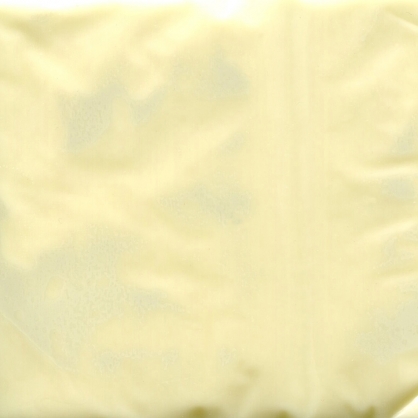 The packaging art is a parody of Kraft’s Singles, known as Sottilette in Italy. 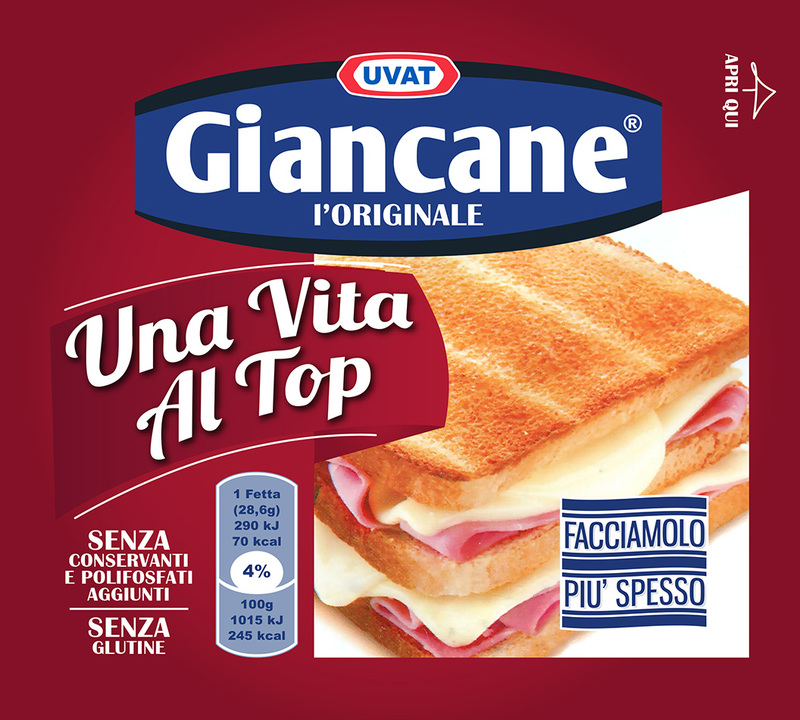 The standard version is a direct reference to the classic version of the product. 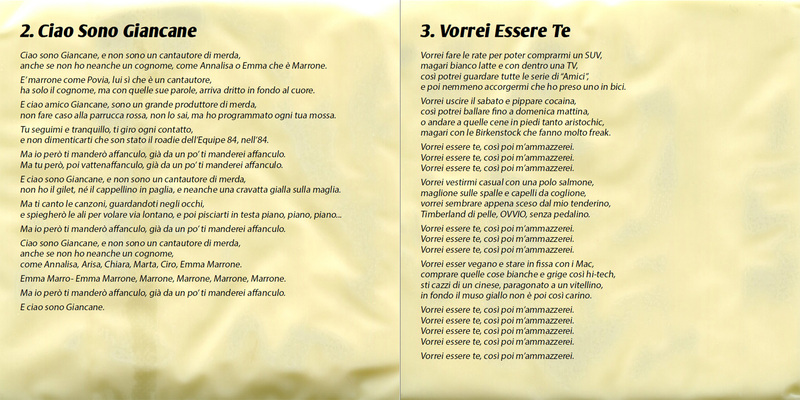 See the deluxe version here. 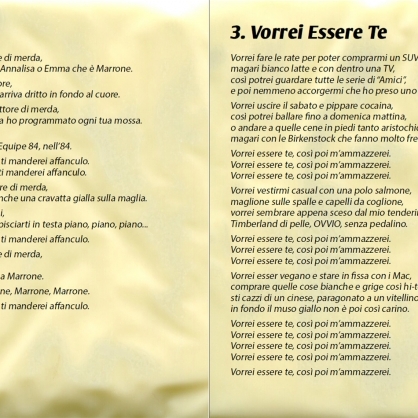 The album was released as a CD digipak.